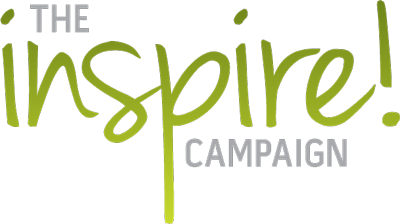 The Inspire! 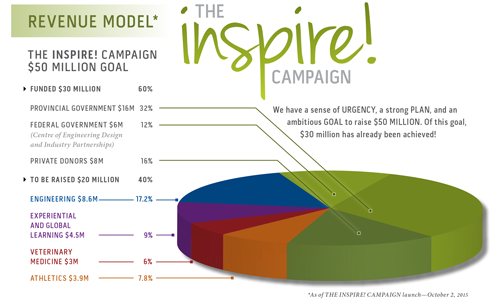 Campaign goal is $50 million. We are well on our way to meeting that target. The provincial government has committed $16 million for the new School of Sustainable Design Engineering. The federal government has committed $6 million in support of the Centre of Design Engineering and Industry Partnerships. An additional $8 million has been contributed through private donors. $20 million remains to be raised within the community. Enthusiasm and support are building on campus and around the province as people are inspired by the importance of the student opportunities and programs that will be funded by this campaign.